If you need to file for Chapter 7 bankruptcy or Chapter 13 bankruptcy, turn to Sisk Law Firm. 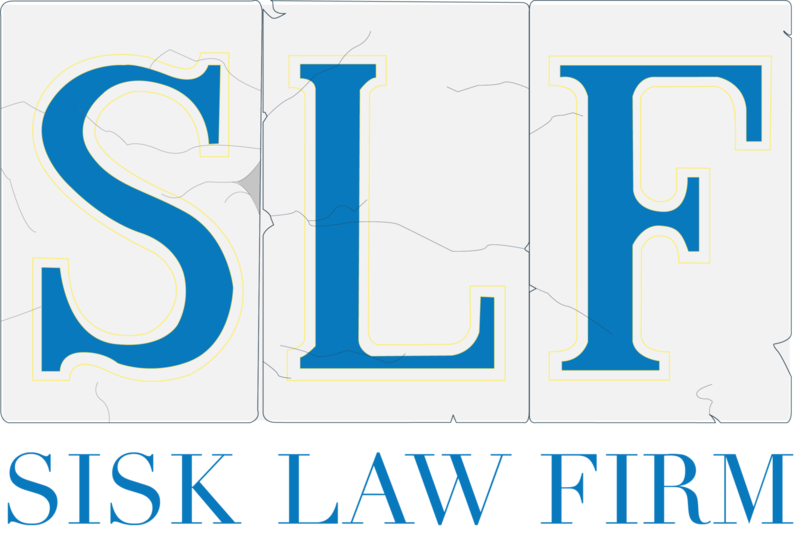 Attorney Sisk can also help you with debt settlement. Call 504-799-2271 now to schedule an appointment.